Halloween is right around the corner. 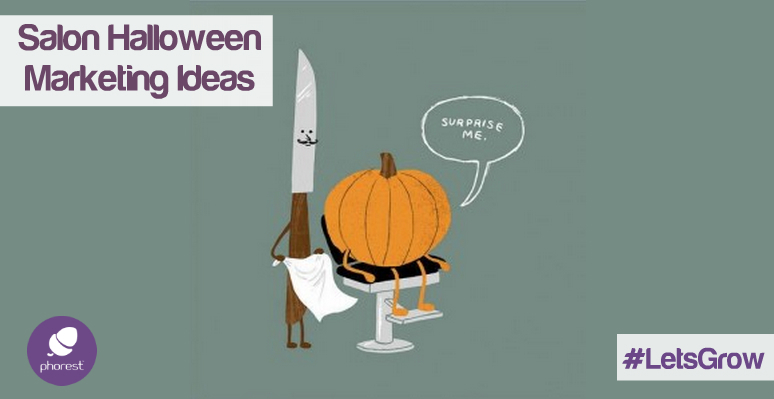 Many salons & spas are starting to get into the spirit by putting up some frightfully fancy decorations, painting their windows and even putting on some Halloween inspired CDs (yes, remember those?). 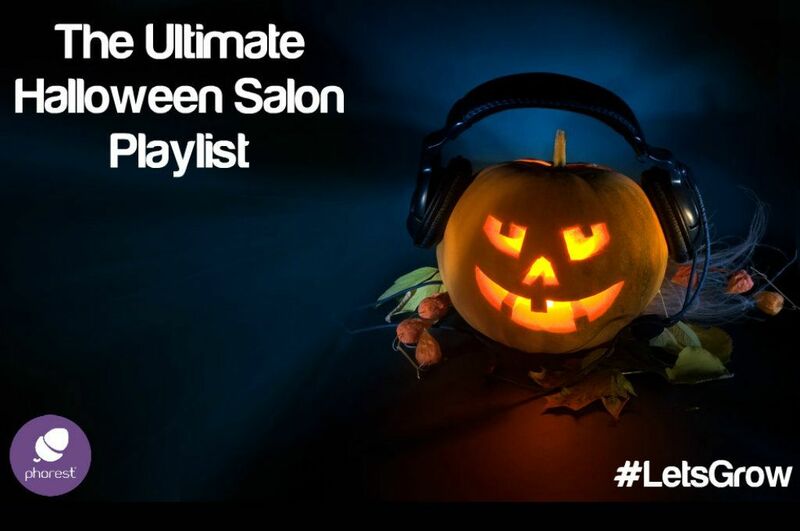 After the great success of our last Salon Spotify Playlist we have received a few requests to put together a ‘spooktacular’ Halloween playlist that you guys can put on to get clients into the right mood for their Fright Night celebrations. And that is exactly what we did! We rummaged through the depths of the dusty and spiderweb-filled archives of Spotify and put together a salon Halloween playlist that we think your clients will dig. We decided to avoid the typical scary film soundtracks and go with some songs that are more applicable to your type of audience. Let us know which ones you love, which ones you loathe and which ones you think should be added. P.S. You need to sign up for a free Spotify account to listen to this playlist. 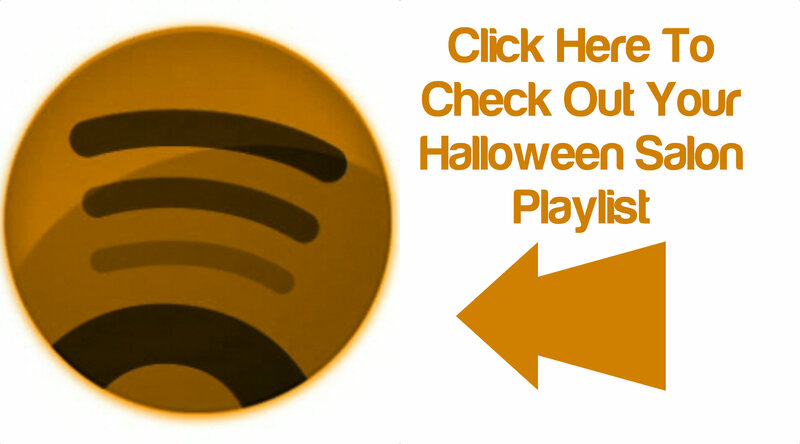 In order to access the Salon Halloween playlist, you will first need to set up a Spotify account. 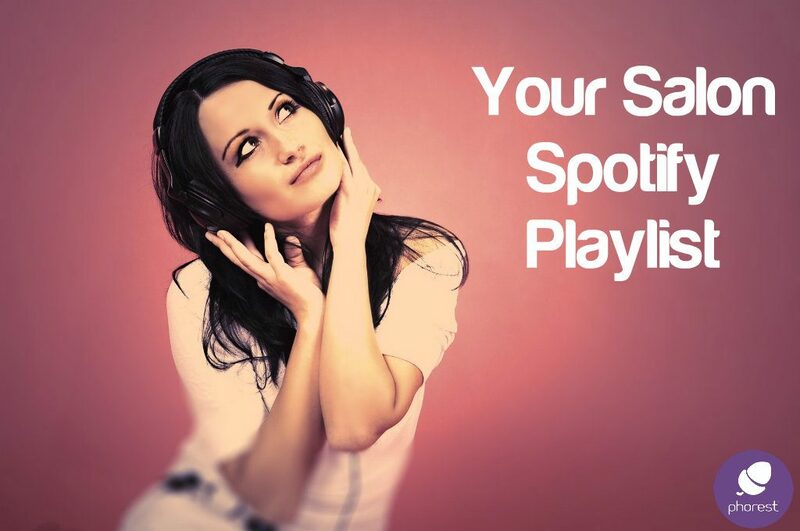 Click here for all details on setting up your own Spotify account. And if you want to sync the playlist with your iPod, then follow these simple instructions. Oh, and if you haven’t checked out our last Spotify Salon playlist, check it out right here! Disclaimer: Please note you need a licence to play music in public. Spotify state they are not comfortable with public consumption of music through their platform. 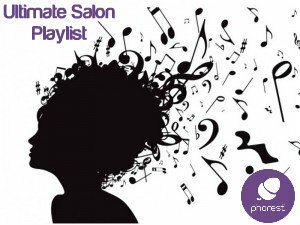 It is the salon’s risk and responsibility to play the following playlist in their salon without a license. Please check the terms and conditions of Spotify for public broadcasting before using this list.